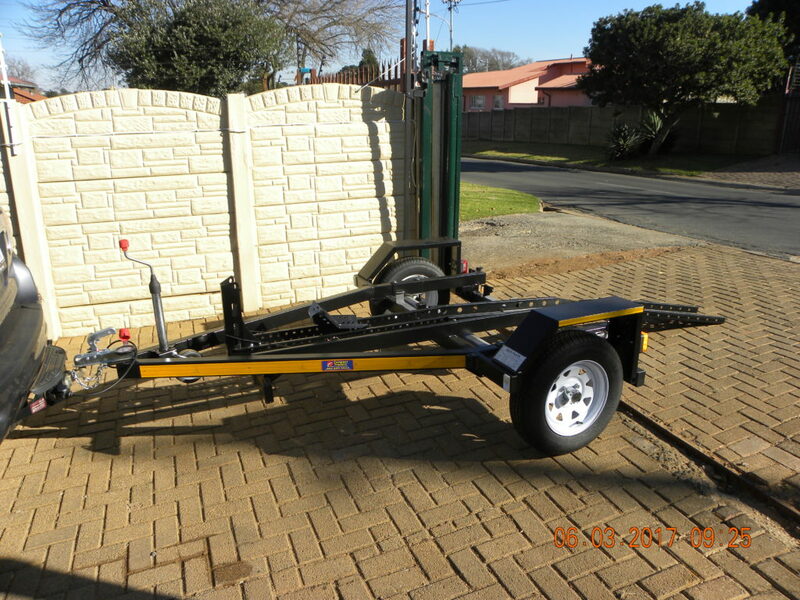 Our low bed single bike trailer (as we call it) is ”much smaller”, “lighter” and compact than all of the other big and heavy trailers on the market. 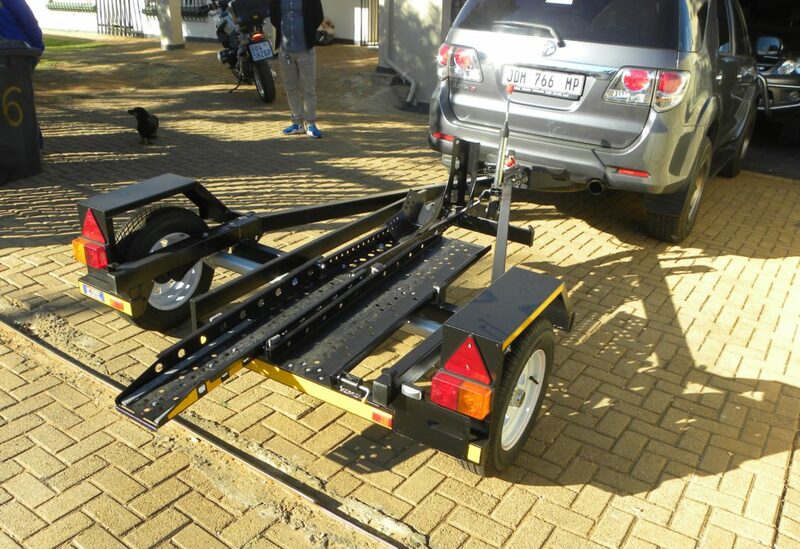 This trailer is designed to carry one motorcycle. 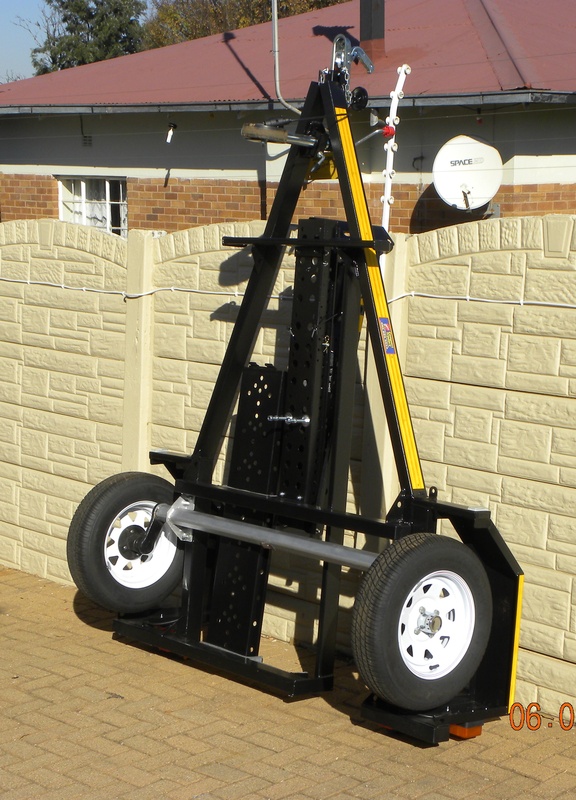 The channel is low to the ground; making loading easy with the small ramp (no need to climb onto the trailer), the wheel chock then keeps your motorcycle upright once loaded onto the trailer. The lower center of gravity also gives the trailer superior towing no matter the speed. 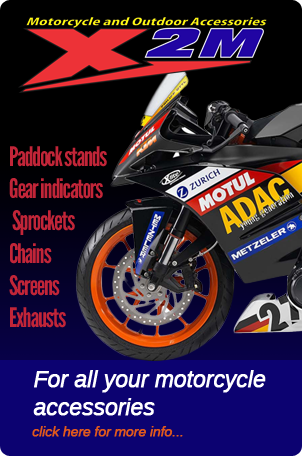 We guarantee that your bike will not scrape its belly pan when loading. Full independent suspension, 13 inch wheels and runs in the tow vehicles track (1,85m outside width) so any car can tow it, even small cars. But don’t be fooled by its size as it can load more legally, because of its lightweight design. Error: Error validating access token: Session has expired on Friday, 12-Oct-18 05:47:44 PDT. The current time is Friday, 19-Apr-19 10:04:36 PDT.